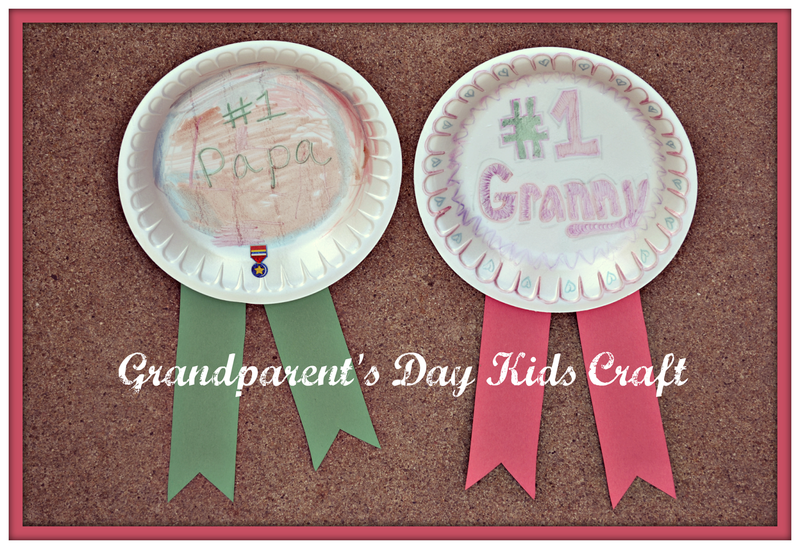 My daughter made these awards for her granny and papa and to make your own all you need is paper plates, construction paper, glue and markers (other decorative items optional). If you have a young child your likely to already have these items around the house. It’s super easy! Just allow your kids to color and decorate the plates as they please. Cut out the ribbons from construction paper and glue on. You can obviously help them if they need help spelling or cutting out the ribbon portion. It is that simple but such a cute idea for a grandparents special day. Do your kids like to make homemade crafts? Halloween Silhouette Plates – DIY Dollar Store Crafting! 20+ Dr. Seuss Crafts, Treats and more!